Our doctors are all very experienced with impeccable backgrounds. Most of all...they LOVE kids! 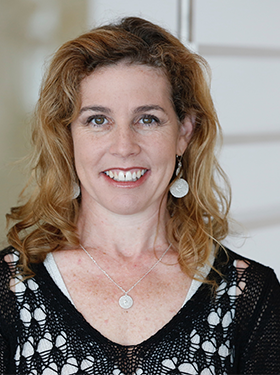 Dr. Sheryl Lewin is a Craniofacial trained, board certified Plastic Surgeon who has devoted her career to caring for children who need reconstructive surgery. She has over 12 years of experience operating on children with Microtia (small or missing ears), cleft lip and palate, and pigmented and vascular birthmarks. Dr. Lewin’s creative and artistic skills have enabled her to develop many surgical techniques in the realm of Pediatric Plastic Surgery. Dr. Lewin has an undergraduate degree in Architecture from the University of California, Berkeley and a medical degree from Stanford University School of Medicine. She completed her Plastic Surgery Residency at the University of Southern California and advanced training with a focus on Microtia Reconstruction through a fellowship in Craniofacial and Pediatric Plastic Surgery at Children’s Hospital Los Angeles (CHLA). Dr. Lewin has held the position of Associate Director of Craniofacial and Pediatric Plastic Surgery at Cedars Sinai Medical Group as well as the Director of Microtia Reconstruction at CHLA. 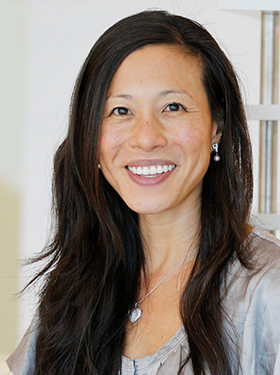 In 2012, Dr. Lewin transitioned into private practice in Santa Monica, maintaining her focus on Ear Reconstruction. In January of 2017, Dr. Lewin opened her new medical office next door to Cove Surgery Center. Dr. Lewin is considered a leading authority on Porous Implant Ear Reconstruction and has been invited to speak worldwide on this topic. For more information on Dr. Lewin, please go to microtiaearsurgery.com. 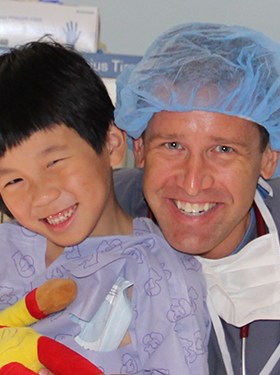 Dr. Dee is a board certified Pediatric Anesthesiologist who is the Director of Anesthesia at Cove Surgery Center. She has worked at Cedars Sinai Medical Center for 15 years. She has extensive anesthesia experience with children with difficult airways and craniofacial syndromes. Dr. Dee earned a combined B.S. and medical degree at Boston University. Her postgraduate training included a Categorical General Surgery Residency at Martin Luther King, Jr. – Drew Medical Center in Los Angeles, a Pediatric Surgery Clinical and Research Fellowship and Kiwanis Pediatric Trauma Fellowship at New England Medical Center in Boston, and an Anesthesiology Residency at University of California, Irvine. Dr. Dee has published widely on various aspects of pediatric surgery and is a member of the American Society of Anesthesiologists and California Society of Anesthesiologists. Dr. Filsinger is board certified by the American Board of Anesthesiologists in both anesthesia as well as pediatric anesthesia. He completed his anesthesia training at the University of California, San Francisco where he served as chief resident and went on to complete a fellowship in pediatric anesthesia at Children's Hospital Boston. His current practice is based out of Cedars-Sinai Medical Center. He has been caring for craniofacial patients since 2007. Dr. Filsinger has also traveled widely around the world to work with Operation Smile and Medecins Sans Frontieres (Doctors Without Borders) to provide care to children and adults in developing and war torn countries. 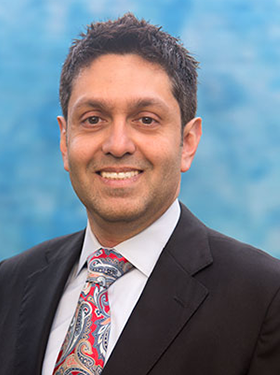 Dr. Hamid is board certified in both Anesthesiology and Medical Informatics who has been practicing pediatric anesthesia since 2004. He attended Tufts University School of Medicine (TUSM) through the Air Force Health Professions Scholarship Program. As a result, he joined the United States Air Force after completing an anesthesiology residency and pediatric anesthesiology fellowship. While in the Air Force, he was the Chief of Pediatric Anesthesiology and was the Pediatric Anesthesiology residency director responsible for training Air Force anesthesiology residents on the pediatric components. After completing his service, he went to work in private practice anesthesiology at the Cedars-Sinai Medical Center in Los Angeles, California. He has published articles and authored chapters on neuroanesthesia. His current interests surround the application of computer technology in the field of anesthesiology. © 2018 Cove Surgery Center, All Rights Reserved.